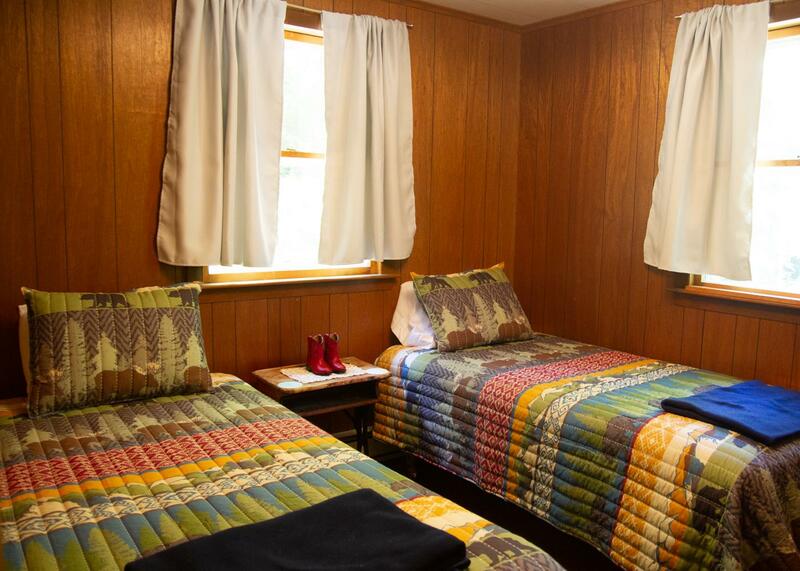 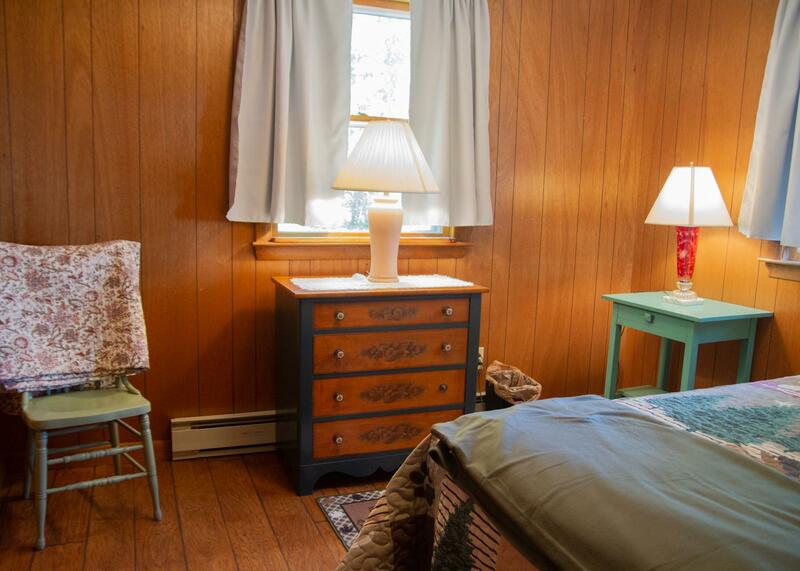 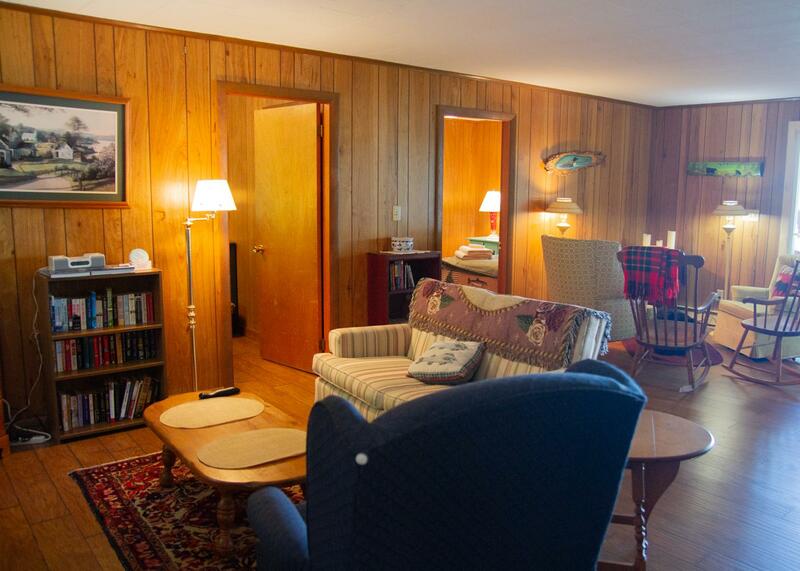 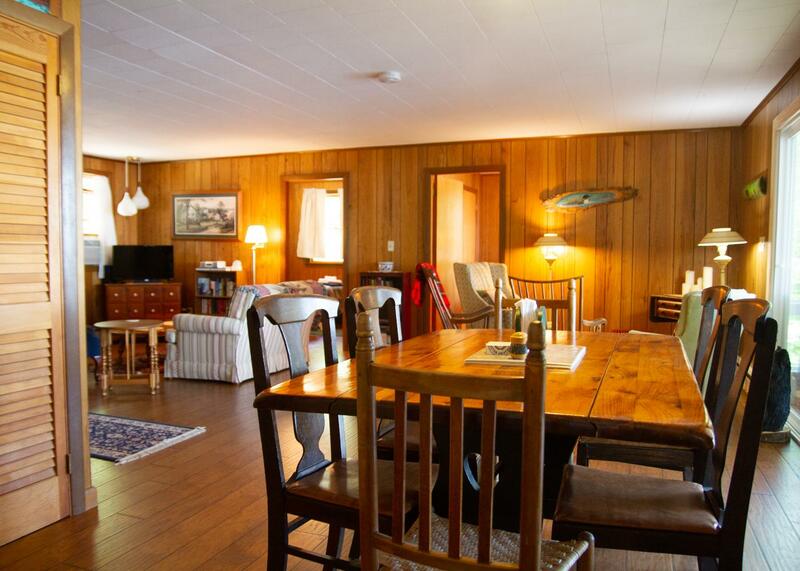 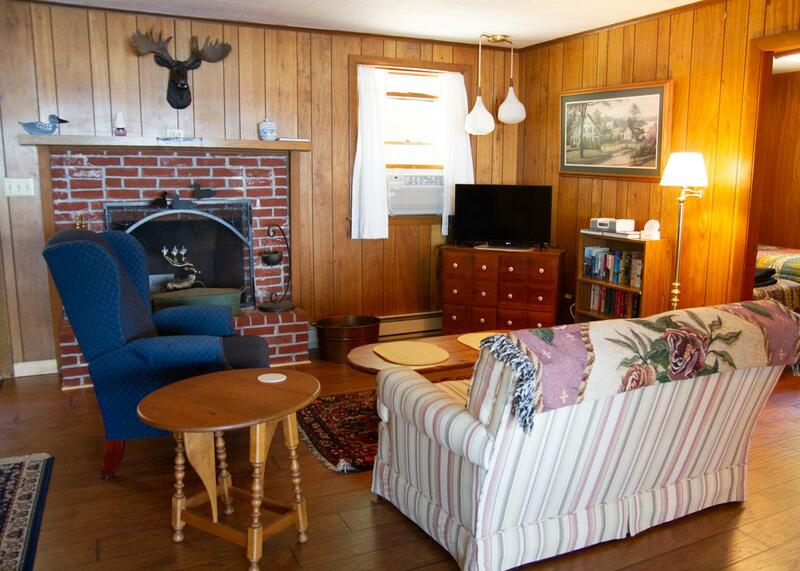 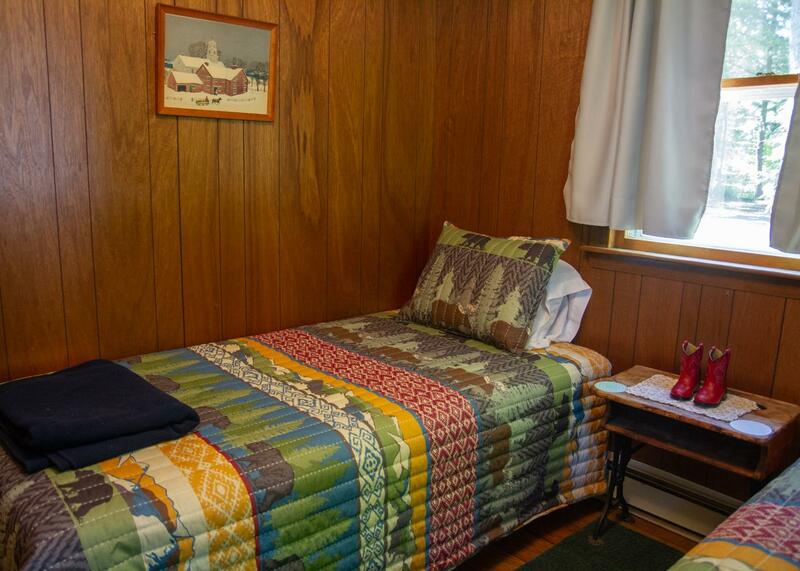 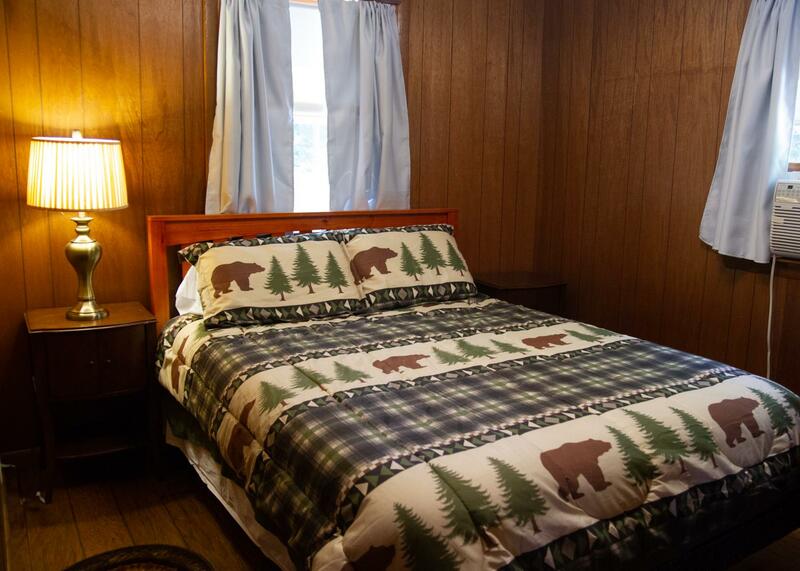 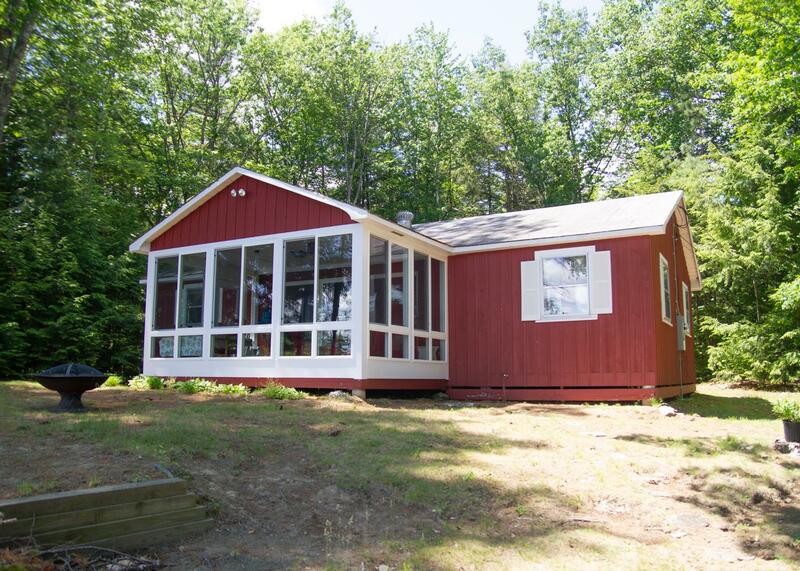 Relax and enjoy this charming cabin on the shore of Lake Winnisquam. 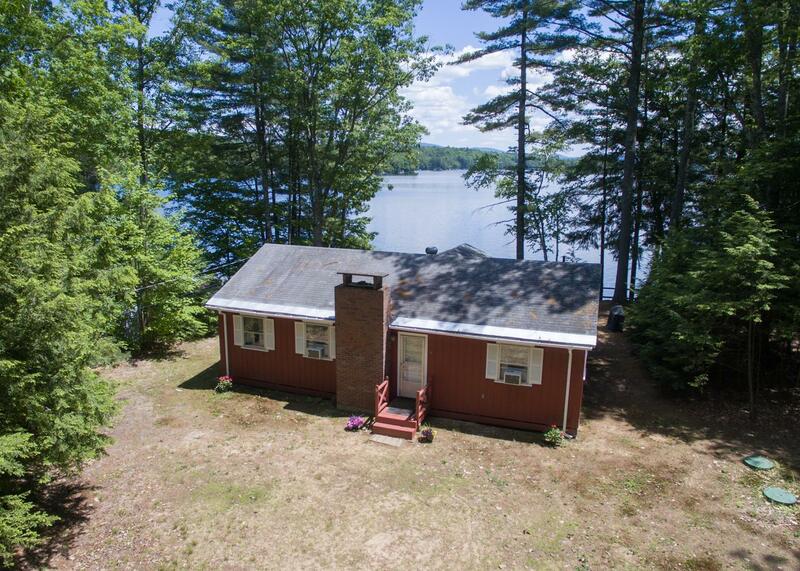 Located down a quiet road, this rustic home offers the simple lifestyle that the Lakes Region is know for, while also providing modern amenities and comfort. 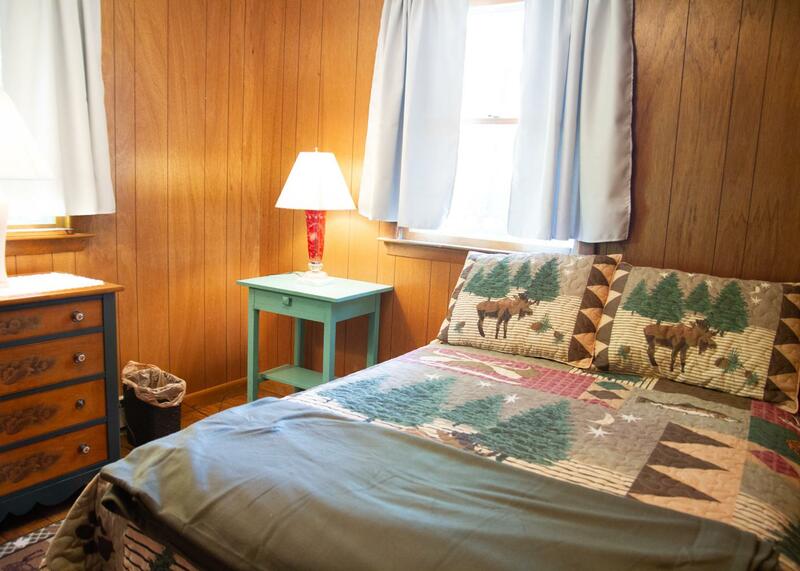 As a single-level 3-bedroom home, Property 385 can provide for up to 6 guests. 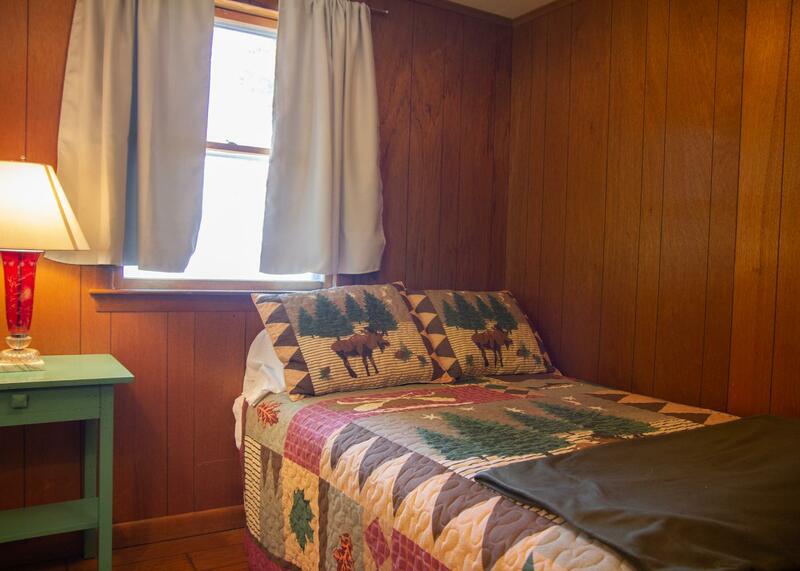 The master bedroom is equipped with a queen-sized bed, and the two remaining bedrooms provide a full and two twins respectively. 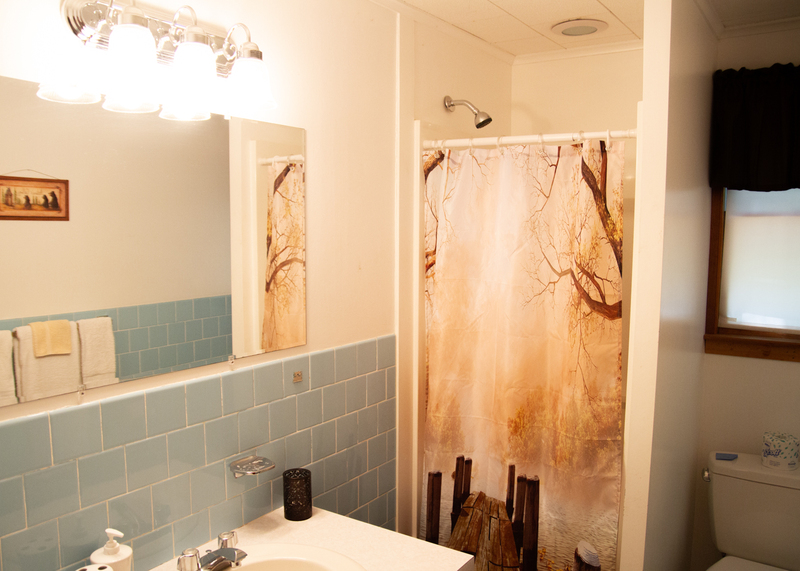 The home features a bathroom with walk-in shower. 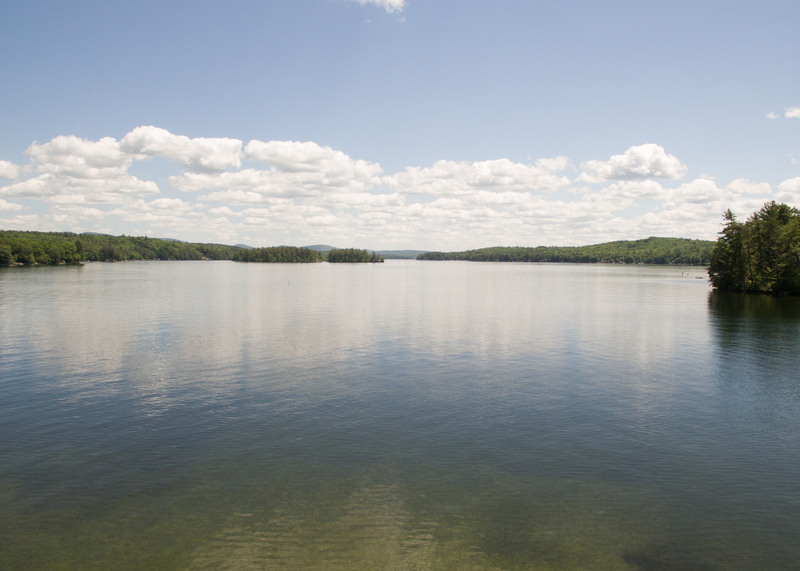 Spend your time enjoying the enchanting views, the fresh New England lake water, or even a calm canoe ride. 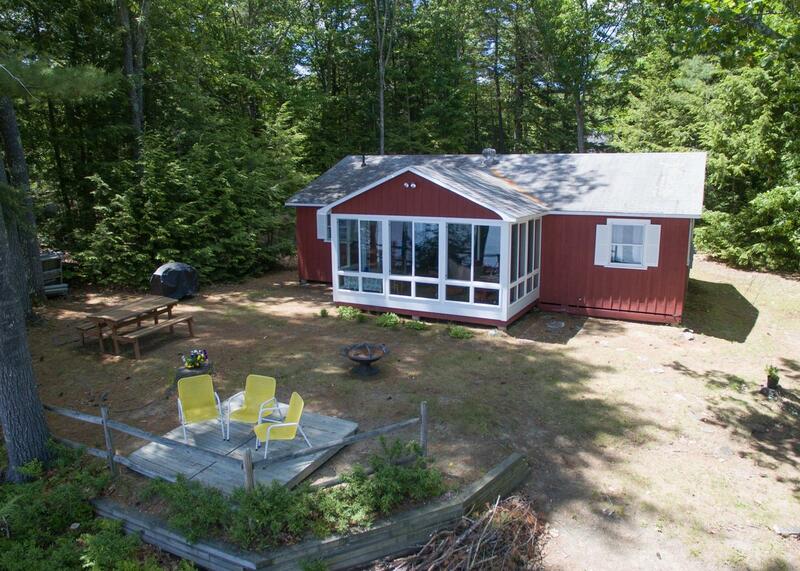 Grab a book off the shelf, or picnic out on the lakefront picnic table. 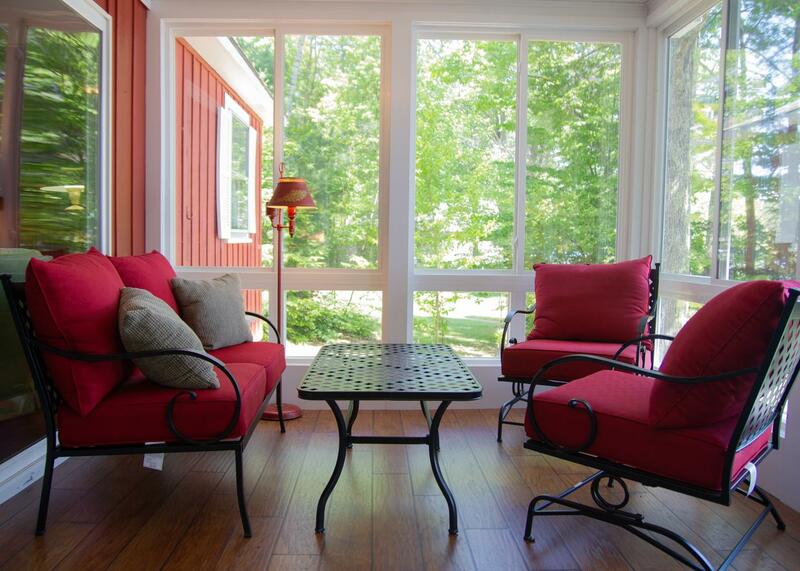 The 3-season screened porch provides an alternative common-area for guests to enjoy as well. 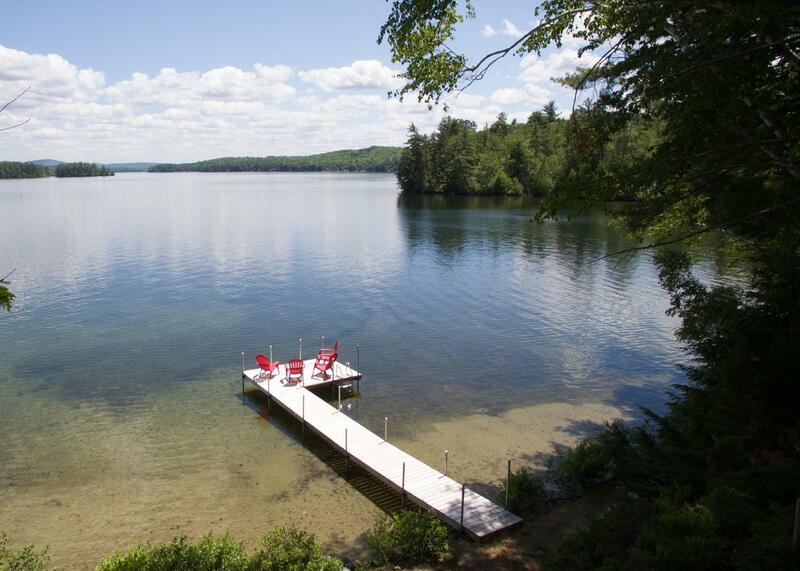 With a 24-foot dock, you can bring along your boat, kayaks, and all that boating entails! 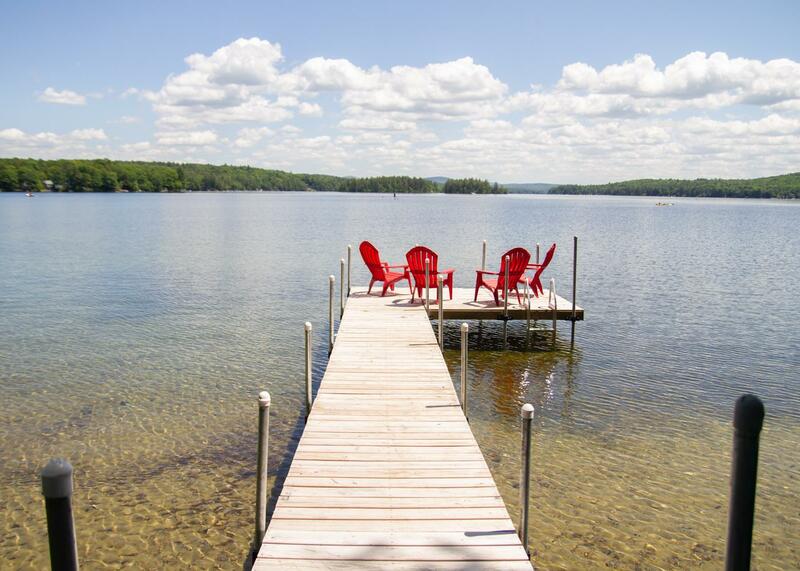 Enjoy the sandy waterfront that goes all the way out to the end of the dock for great swimming. 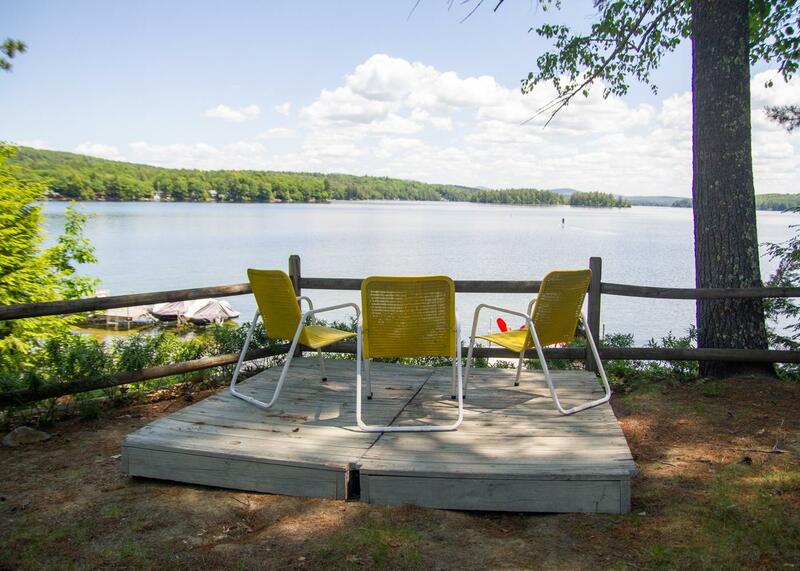 The cove is very quiet and you could float in the sun all day without interruption. 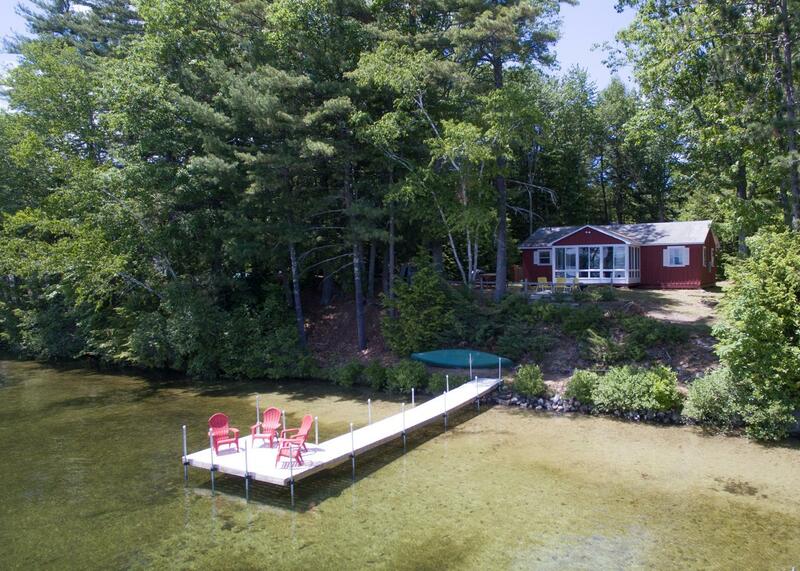 This home on Lake Winnisquam can provide the breath of fresh air you are looking for! 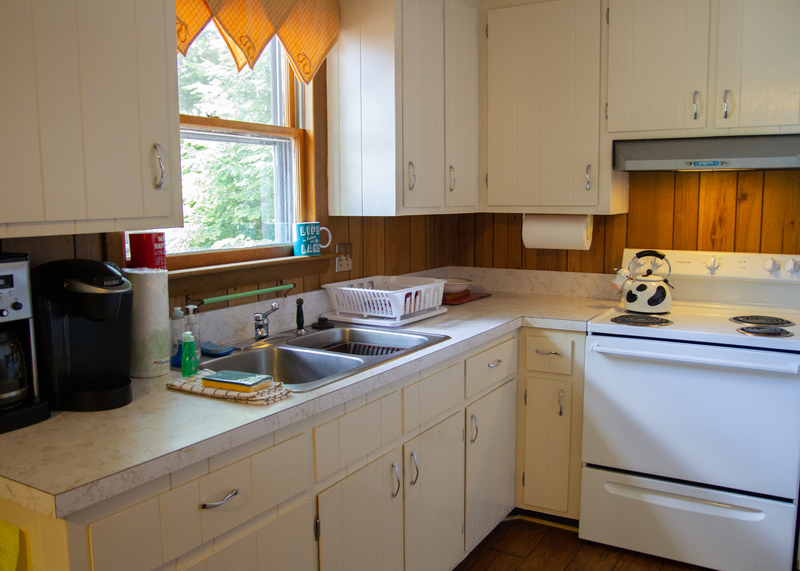 Looking for additional space? 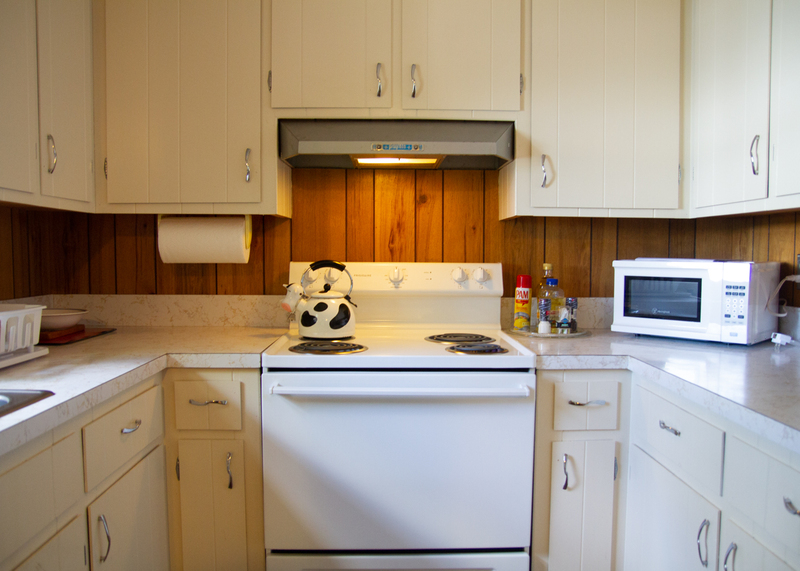 Check out property 501 nearby! 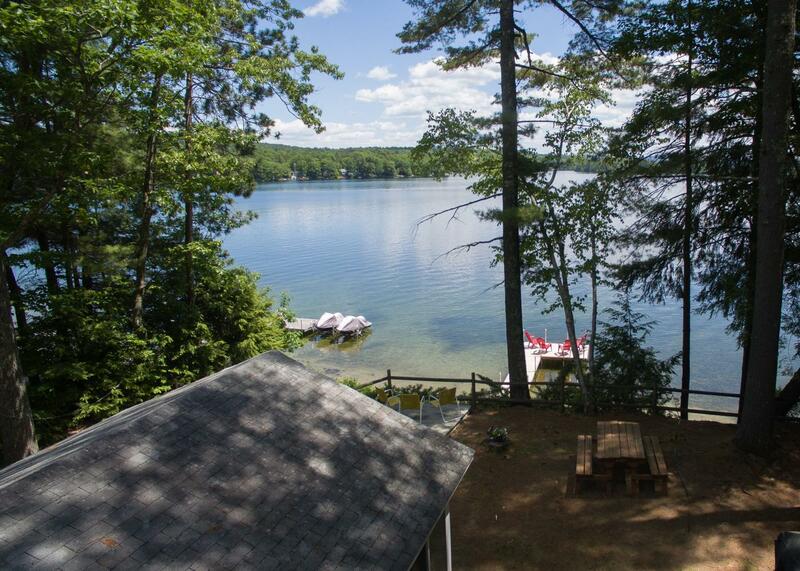 Lake Winnisquam - Waterfront - 385 is rated 4.0 out of 5 by 1. 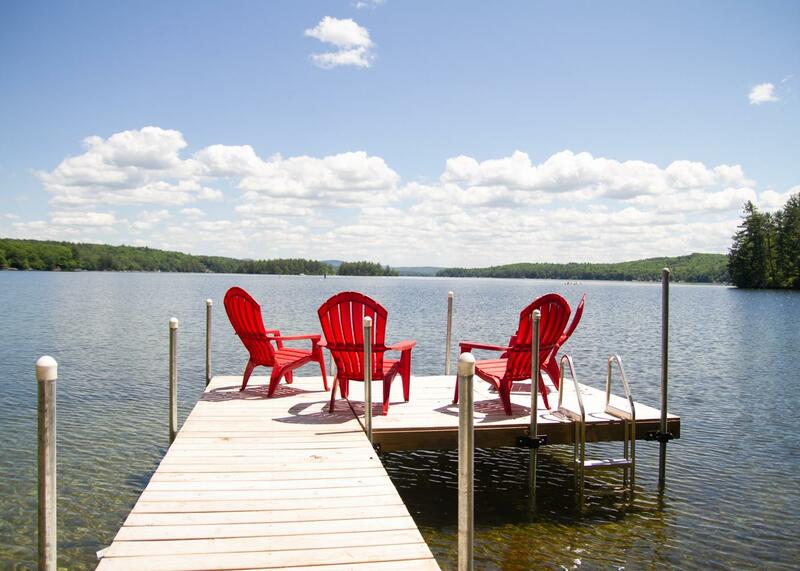 Rated 4 out of 5 by JoeG from Fantastic views and location on Lake Spent Fourth of July week. 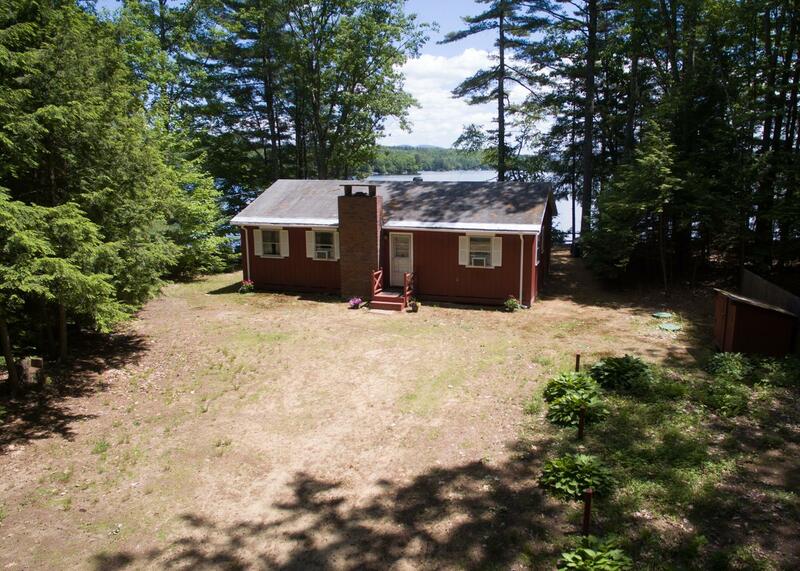 Great lake waterfront location and views. 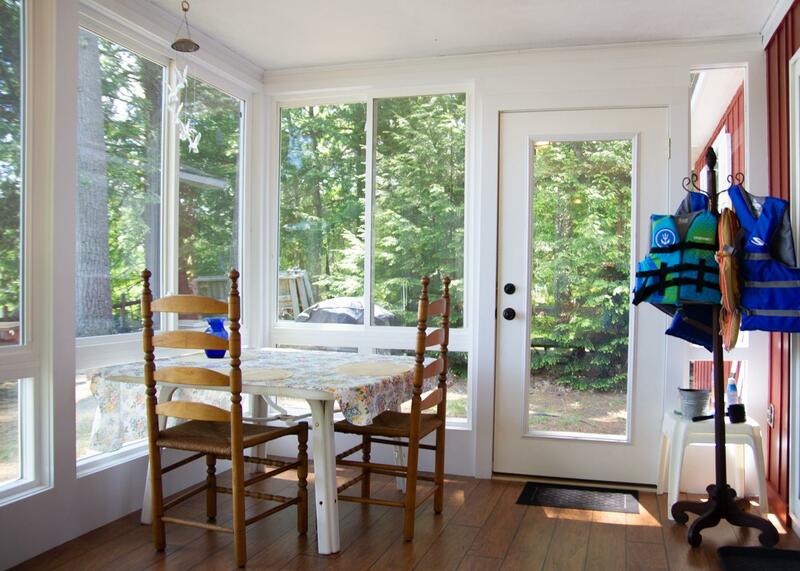 Fit six adults comfortably. 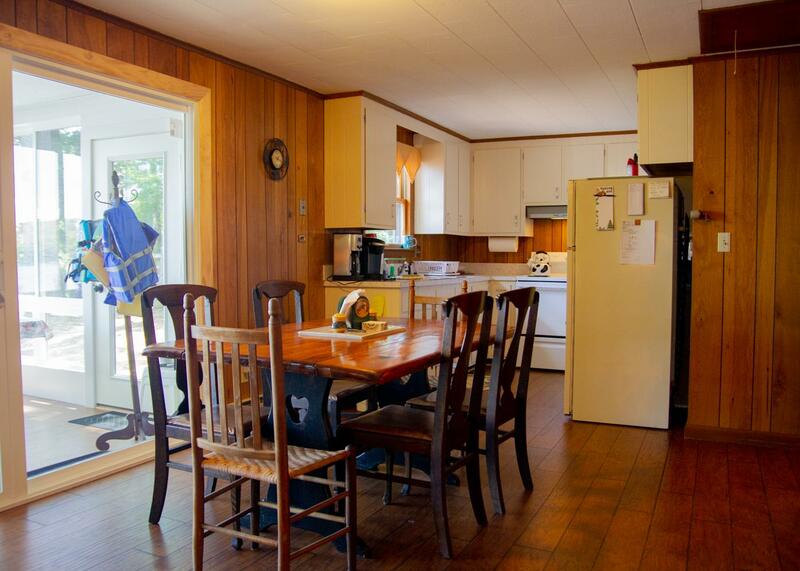 House is very clean..